Book of Me – Prompt 19: Who Do You Miss? 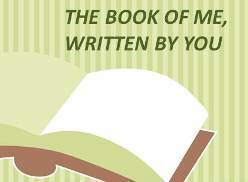 The Book of Me – Written by You is a weekly blog prompt created by Julie Goucher of the blog Angler’s Rest. This is a fifteen month writing project to highlight my life so that I will have something to leave behind for my descendants. Week nineteen’s prompt is – Who Do You Miss Most? Having just gone through the holiday season our thoughts turn to those not with us. Why do you miss them? Most of the responses I have read so far to this prompt revolve around beloved family members who are deceased. I personally know people who are devastated by the death of a parent or other loved one. I have never felt the death of a family member to this extent. Each of my grandparents lived long, full lives so by the time they were gone, it was easy to accept their deaths and move on. Do I wish they were here on occasion? Of course, but I do not particularly miss them. Growing up, I never lived physically close to any of my family. Our closest relatives were my great grandmother and her second husband who lived over an hour away. While they were alive, we visited them a few times a year. The rest of my relatives lived in Indiana or overseas. Overall, my relationships with my relatives were conducted through the mail, over the telephone and by long car trips during school vacations. Visits were few and far between. When I was six going on seven, my parents divorced. Instead of having my father around all the time, I only saw him on weekends at first. Then when I was ten, he moved to New York City. We still connected through letters, telephone calls, and his monthly visit. We also took trips to New York City throughout the year. Today, my extended family is completely far-flung and we are lucky if we see each other once a year. As I child, I really missed my father, and at times, it was much harder to cope with the distance between us. Thank goodness for modern technology and the ability to communicate via emails, texts and Facebook. 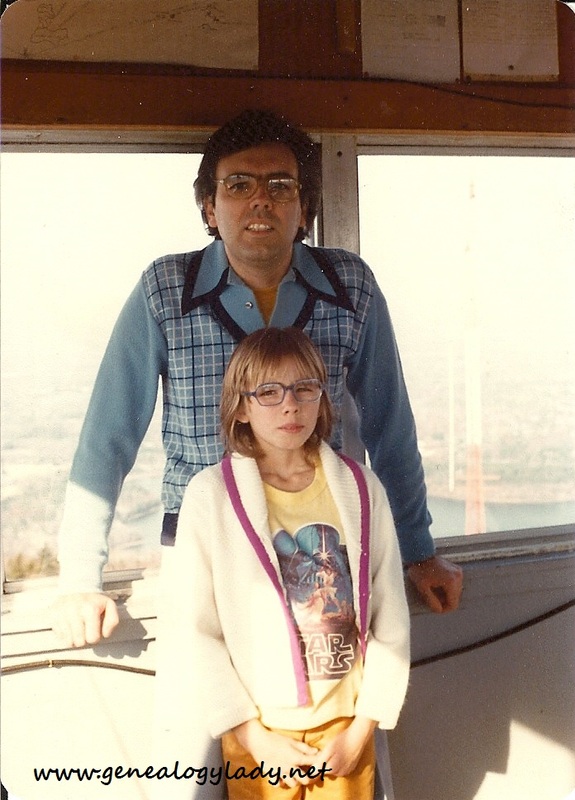 As a young adult, I moved to California with my soon-to-be husband. While I love my adopted state and cannot imagine moving away, there is something that I miss, especially as I have gotten older, and that is the friendships of my youth. If you have always lived relatively close to where you grew up, you may not understand this loss. Many of the people I consider my friends today do not compare to the friends of my youth. They lack the bond of a shared history. Relationships that are built from childhood and up through young adulthood have a way of staying with you. These are friendships forged in fire as you discover who you truly are, whether it is from shared teenage angst or college aged explorations. Often, those very relationships are why you are who you are today. As I see many of my current friends or co-workers celebrating their high school reunions or getting together to hang out with old friends, I recognize that I don’t have the same support system that they do. They live closer to their roots and those bonds. As an introvert, I find it much harder to make new, lasting friendships. While as a middle-aged adult, it becomes harder to find new, truly close friends. Most people already have their support systems in place. Our lives are so filled up with work and families that finding time to explore new friendships is limited. While many of my friends from my youth are among my current Facebook friends, there are times I really want to just hang out and have our children play together but the distance makes impromptu visits impossible. I have several friends who are performing artists and I would love to watch them perform. My trip to visit family and friends on the east coast this summer was wonderful and it reminded how much I really miss my friends. So even though “true friends are always together in spirit“ (L. M. M. Montgomery’s Anne of Green Gables, Anne Shirley), it is nice to actually see them in person from time to time. 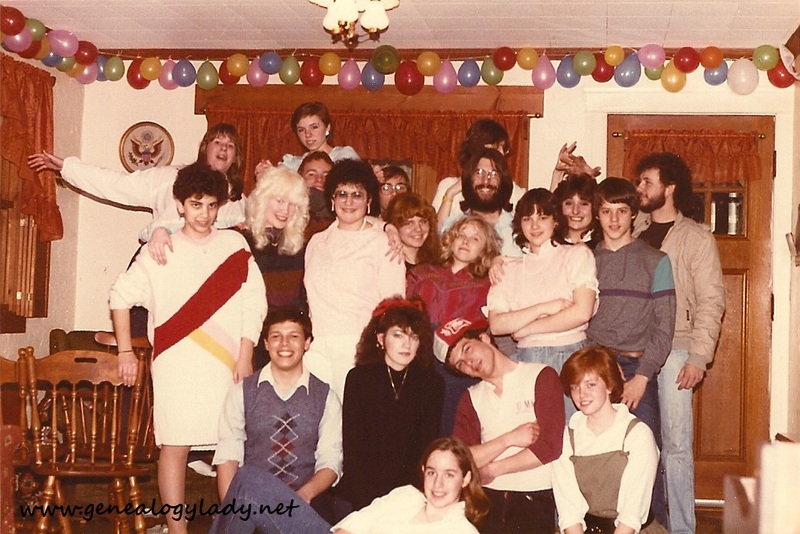 This entry was posted in Book of Me and tagged Book of Me, friendship on January 10, 2014 by Deborah Sweeney.